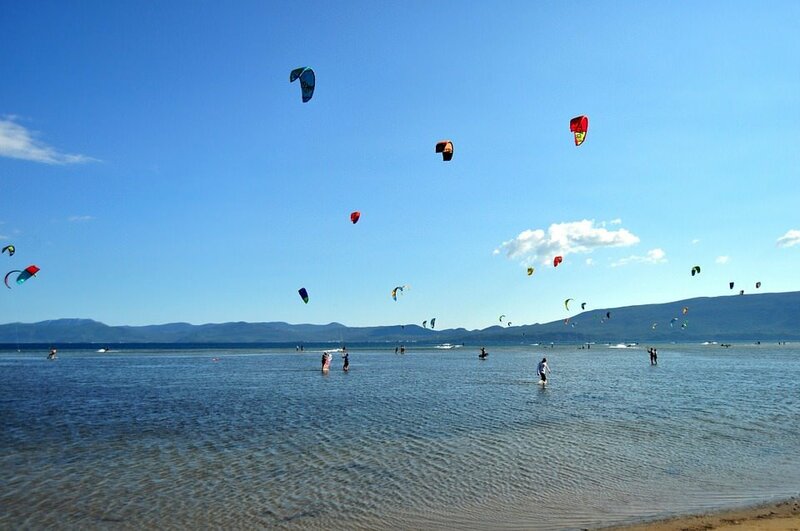 Escape from the mainstream crowded spots and let us show you a whole new kite world. 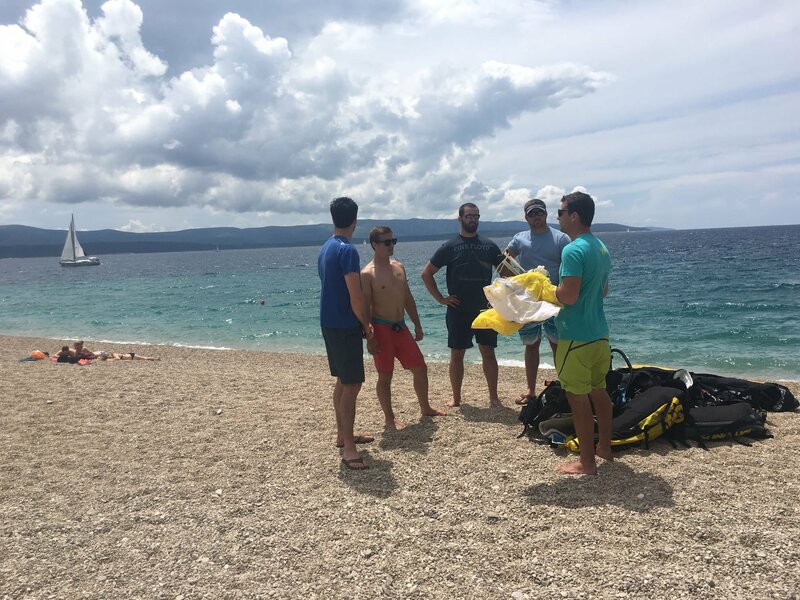 We follow the wind and share with you the most unique kiting spots in Croatia, barely touched by human hand. Experience complete relaxation while riding a wave on one of the many breathtaking downwind sessions or jump from one island to another in a matter of minutes. 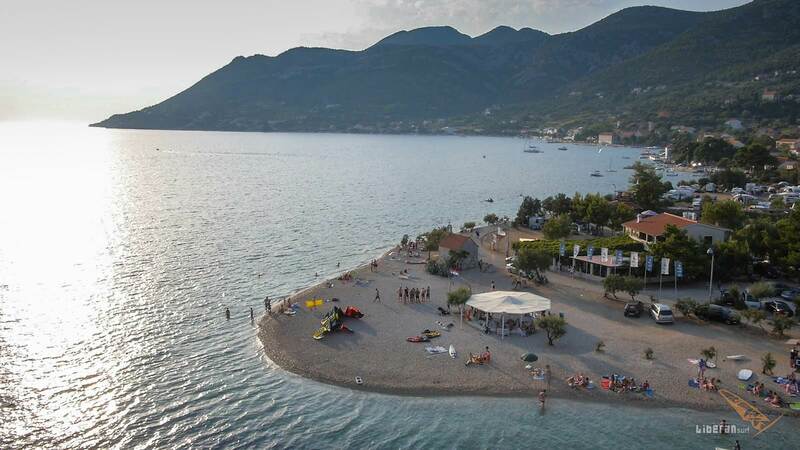 Enjoy in amazing sunset downwind trips between many unspoilt islands and crystal clear flat water. 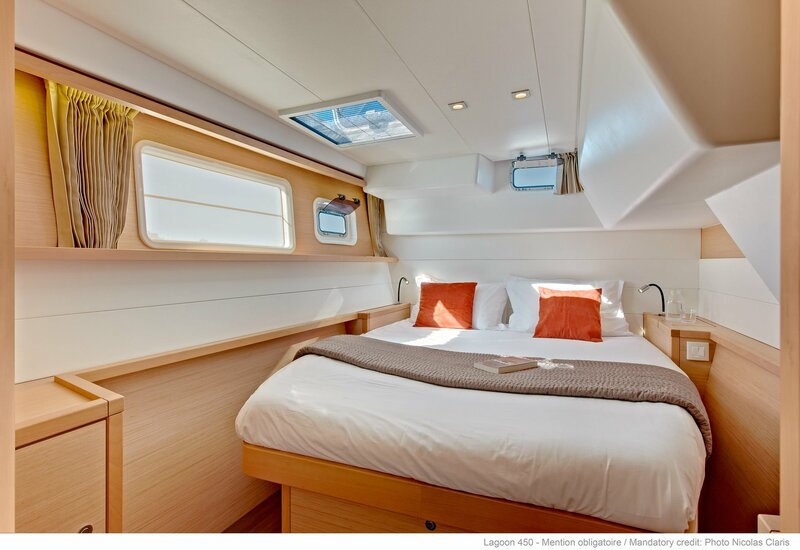 Live and sail on a fully equipped luxury Lagoon catamaran. Be totally free and kite anywhere you want with a 24/7 rescue & support. 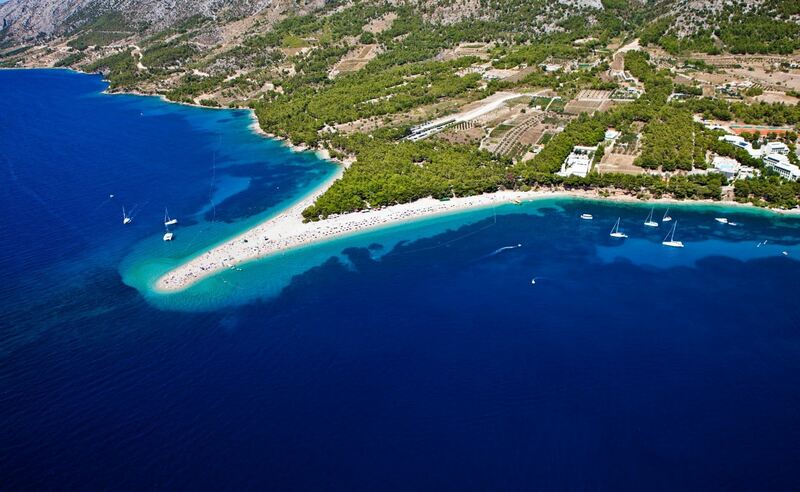 The most famous beach in Bol Brač, the ‘Zlatni rat’ beach offers ideal flat water kiting conditions. Mostly used kites are between 9m and 12m. 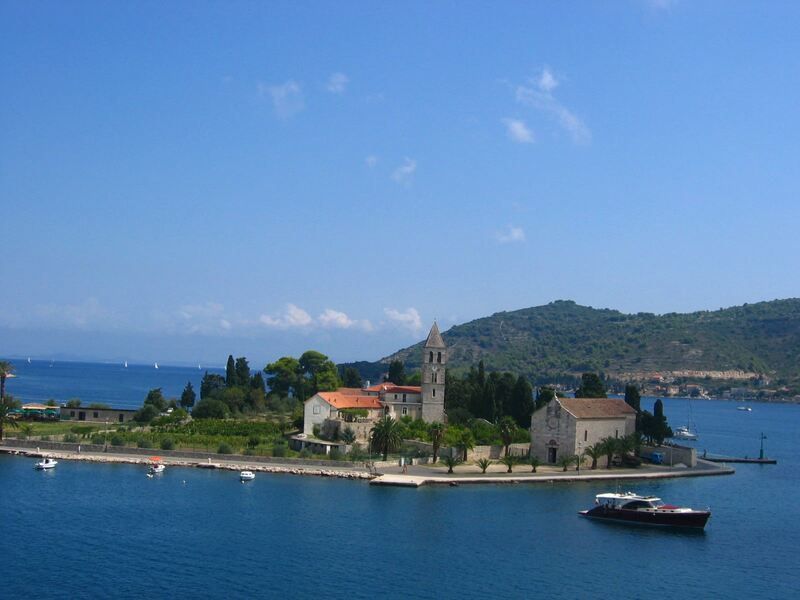 To broaden your kiting journey sail further south to the amazing peninsula Peljesac whose long history made it rich with old monasteries and medieval ruins. It is surely one of those places which will leave a deep impact on you and taunt you to return. Near this is another magnificent kiting spot Neretva, famous for its completely shallow flat water, making you feel as if you were skating on ice instead of driving full power and getting ready for some awesome jumps – there it’s not called kiting, it’s art. Traveling alone is old news, take your entire family with you ! The kids can play on the flybridge and lay on the front nets while looking below into the crystal blue water waiting for the waves to splash them. 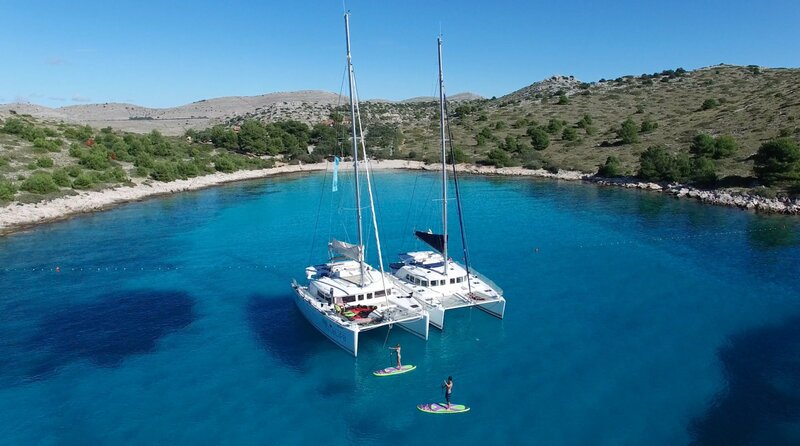 Our catamarans offer enough luxury and space for games, jumps, sunbathing, as well as quiet corners and secluded areas. Your entire family or friends will have an unforgettable journey and a lot of new memories to fill the photo-albums with. If you are still not convinced about croatia, trust us, the food alone is a reason to visit this heavenly place. Imagine all of the top cuisine, tastes, aromas, fish, meat, clams, fruits, vine and many many more, all combined in one place. Every island is a new culinary adventure and every restaurant on the island has its own heritage – it is amazing! Let your tastebuds engage into something they were not prepared for – complete perfection of the taste ! In any case, considering everything that was said above, the only problem you will have at the end of your trip is not wanting to go back home! 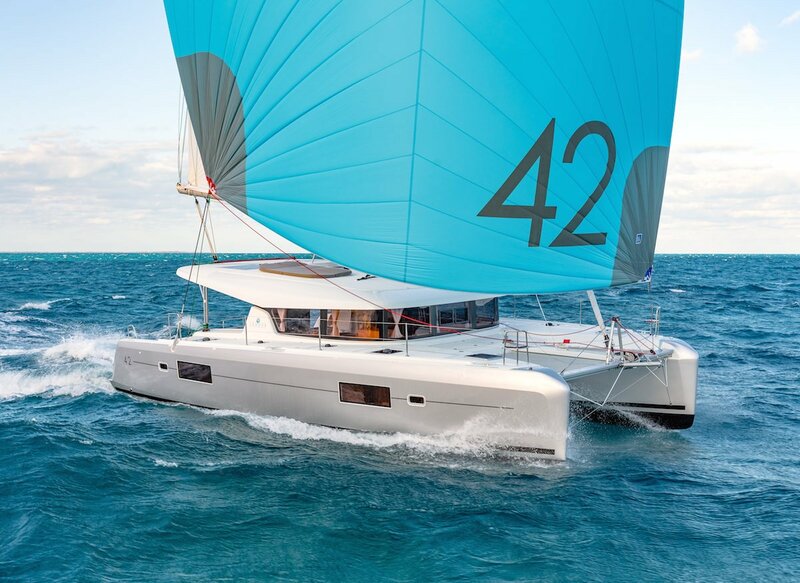 Lagoon 42 2017 Active Cruises is big, comfortable catamaran for up to 12 people, with 4 cabins, salon and 2 skipper cabins. Ideal for families and groups of friends. 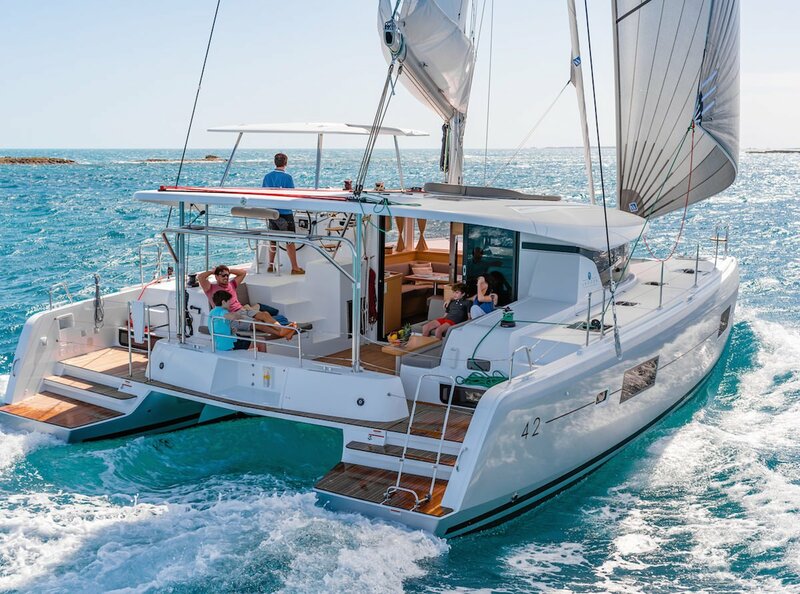 If you would like to have even larger catamaran, we can also offer your Lagoon 450 or 520. Contact us for more. Boat has air conditioning and generator + 600l of water so you are fully independent. The deck is made from special wood “teak”. Included is fast tender boat Highfield with Honda 20HP. Perfect for all activities and trips. 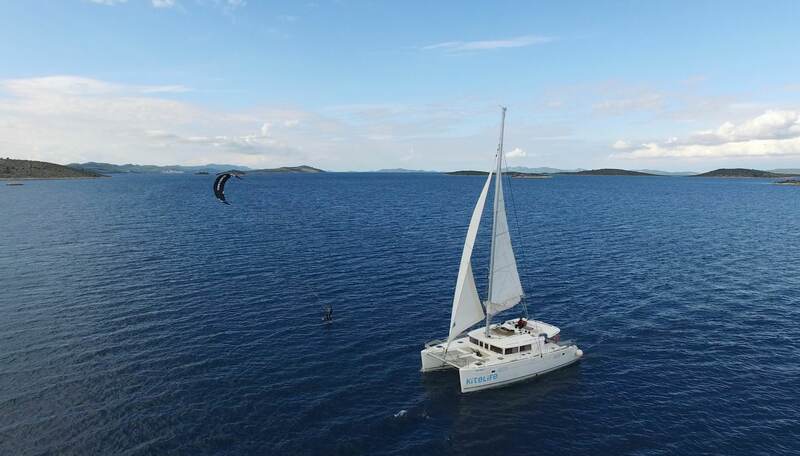 *Private booking of full catamaran gets you 10% extra discount. If you book the catamaran for the full group, all dates are available, not just the posted ones. 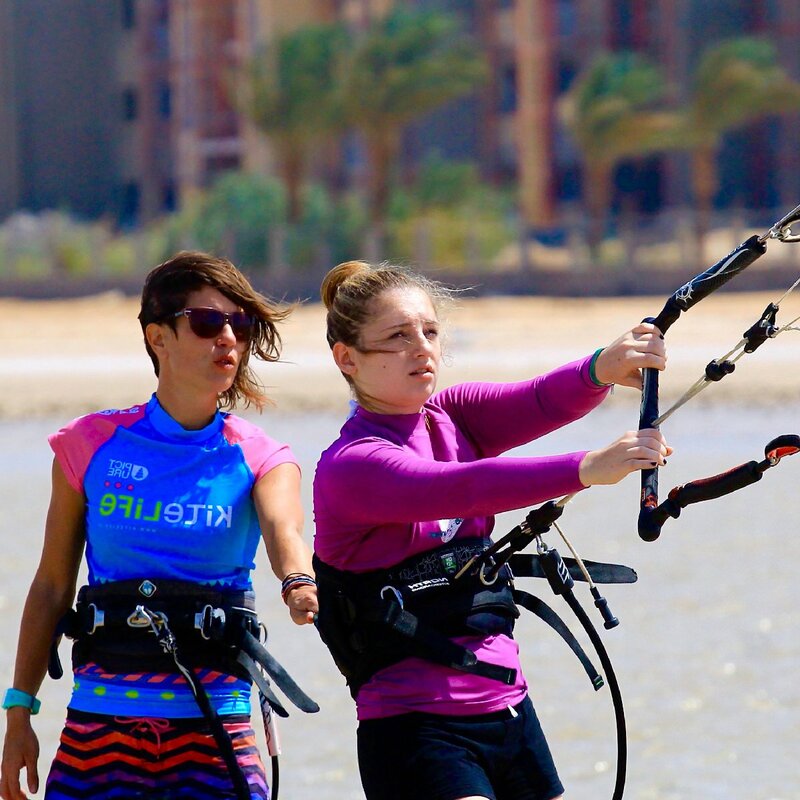 For learning to kitesurf, you don’t need any former knowledge – our highly qualified instructors will teach you everything with a smile. Your progress will be rapid and excitement is guaranteed, the reason is we use the newest methods for fast and safe learning. In kitelife kiting shool we use helmets with radio links, which allow a constant connection between the student and the instructor, proving our kite equipment is always up to date. 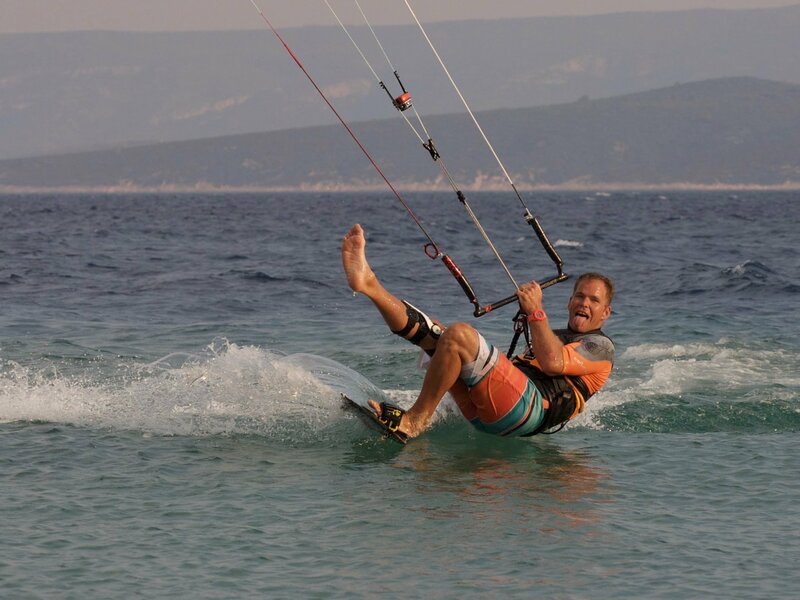 For young and old – Kitesurfing is suitable for everyone, from the age of 8 up to the age of 70. Everyone is invited to enjoy this magnificent sport. Adrenaline or simple enjoyment – We can easily teach you high jumps, which will send adrenaline rushing through your veins, or you can simply enjoy a calm ride through the clear, blue, endless lagoon with soft sand and shallow water. Chosen locations – We organize our Kitesurfing school only on locations with comfortable and steady wind in lagoons with flat water. 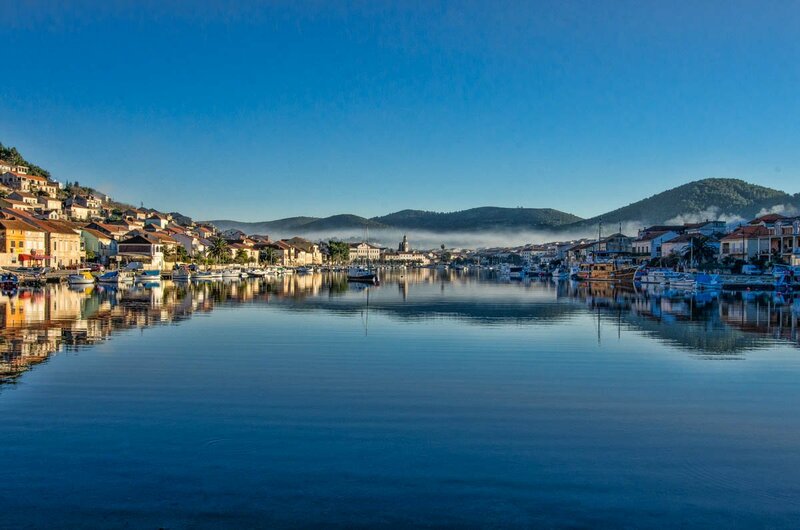 To get the best progress possible, we suggest a 5-day course on the water. Certifications and Licenses – Are instructors are IKO / VDWS / ISAF certified, which allows them safe, fast and effective teaching. Why go to Kitesurfing School? If you decided on learning to kitesurf, don’t do it on your own. 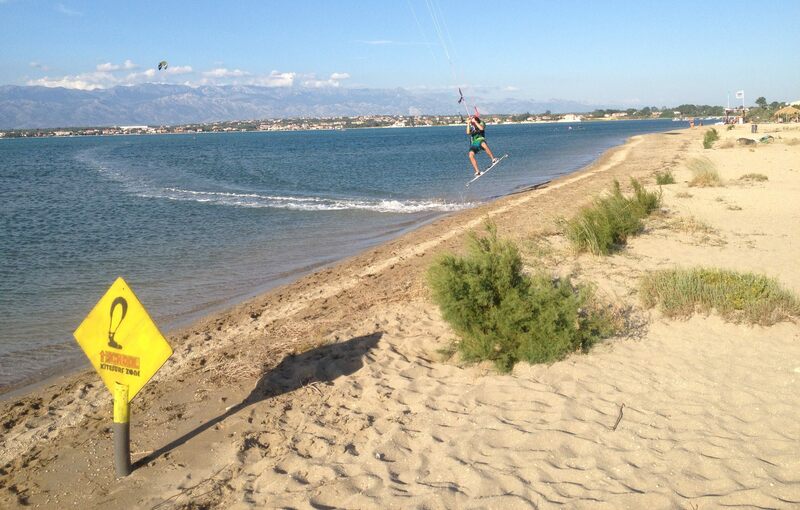 Go to kiteschool and learn to kite under professional guidance, safe and fast. Safety – Kitesurfing can be a dangerous sport if you don’t know what you’re doing . In school, you’re acquainted with all the dangers and learn the proper handling of the kite and all the amenities . Thus it is much safer for you and the people near you . Fast learning – In kite school, you will learn everything in a matter of days which would usually take you months to learn by yourself. Safe conditions – Learning in school is carried out in a safe place , with ideal learning conditions. 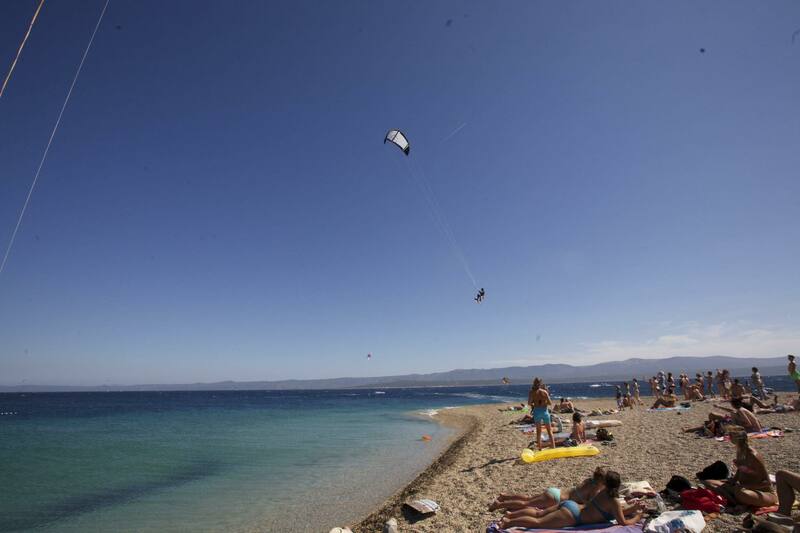 You’ll also learn how to recognize safe conditions and wind yourself, for ideal kitesurfing. 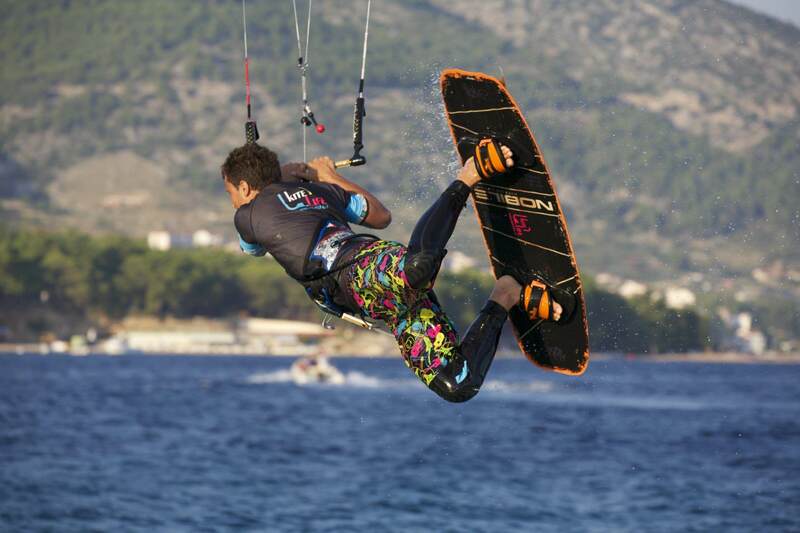 Money saving – In kiteboarding school we can borrow you the entire equipment you need . Thus, by learning, the equipment is not destroyed and at the same time , after completion of the course, you can buy the equipment at special prices . New acquaintances – During learning, you will meet a lot of people , even beginners like you , with whom you’ll be able to share feelings and hang out with them on the trip . Carefree – We will alway take care of you and your equipment. Your kiteboarding instructor will always come to your aid when you need help. Flat & choppy water. Best for South and thermic wind.